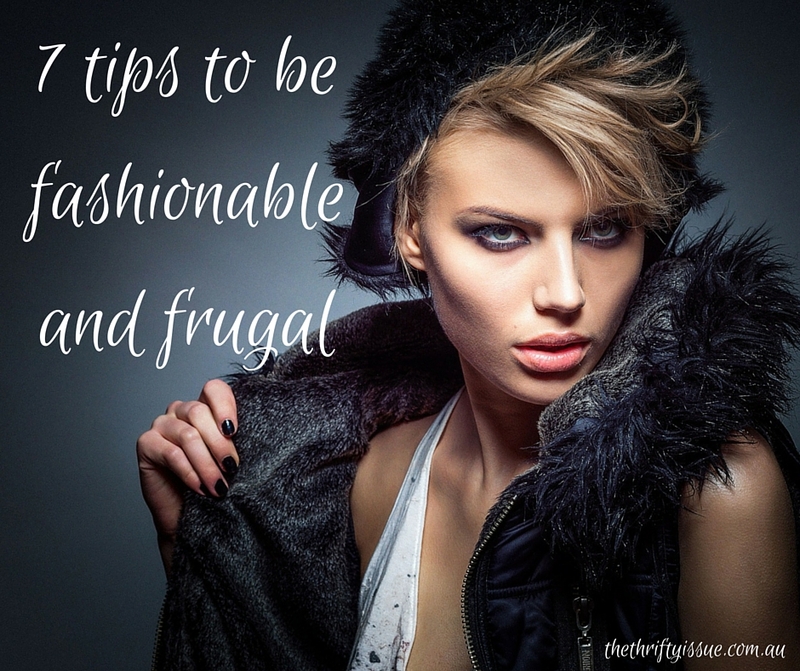 Can you be fashionable and frugal? I used to spend thousands on my clothes every year. My preferred brands were Cue, Review and similar where you pay $300 or so for a dress. I got loads of compliments on my clothing, which I loved, but I didn’t need to spend as much as I did. There are so many things I could have done to be fashionable but way more frugal. Shopping online you can check all the sales in one place plus at some places you can get a price alert so when an item you like drops into the price range you want, it tells you. This enables you to get the best price in your own time. Before knowing more about my body shape and what style suits me I would buy clothes thinking they looked great, but after a few wears hate them or feel uncomfortable in them. Once I worked out the best clothes for my body shape, I stopped buying as many clothes. Second-hand shopping is hit and miss. Some days you find great bargains, other days nothing. You really need time to shop second hand but you can score some great items. Looking after what you own by treating stains promptly, mending seams as needed, reattaching buttons etc will make your clothes last longer. Bags, shoes and classic items can help you make yourself fashionable without a huge expense. The big shopping centres and op shops are not the only places to look for clothes. Shop online, check out Facebook groups or learn to shop markets like a pro! We often think of black as being a great default, neutral colour that goes with everything and is a safe colour to buy anything in but there are many other neutral tones that go with a lot and often these items go on sale more than black items. What tips do you have to save on fashion?